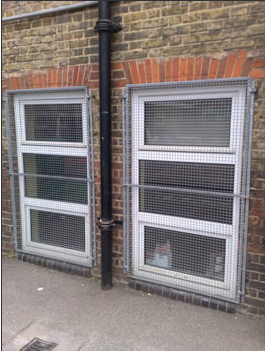 Installing mesh security grilles is an excellent way to ensure window safety and they are generally fitted in commercial properties. 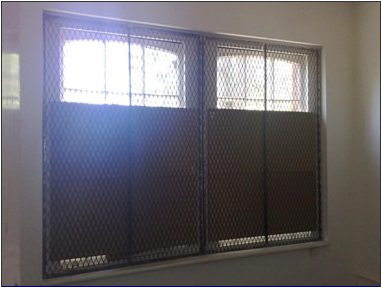 Mesh grille can either be fitted over office or shop windows or door glass to provide a low cost yet effective window security solution. 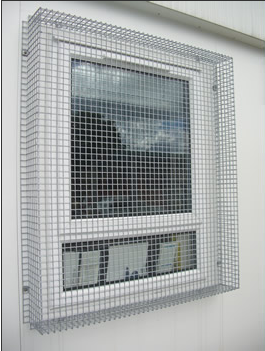 Our mesh grilles are manufactured in small, large and heavy duty finishes and to either a diamond, heavy duty or wire mesh specification. 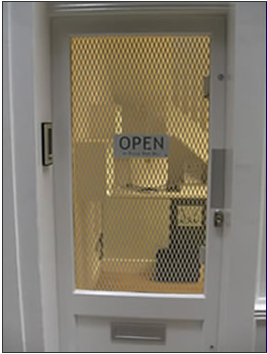 We can powder coat to the colour of your choice to fit in with your surroundings.